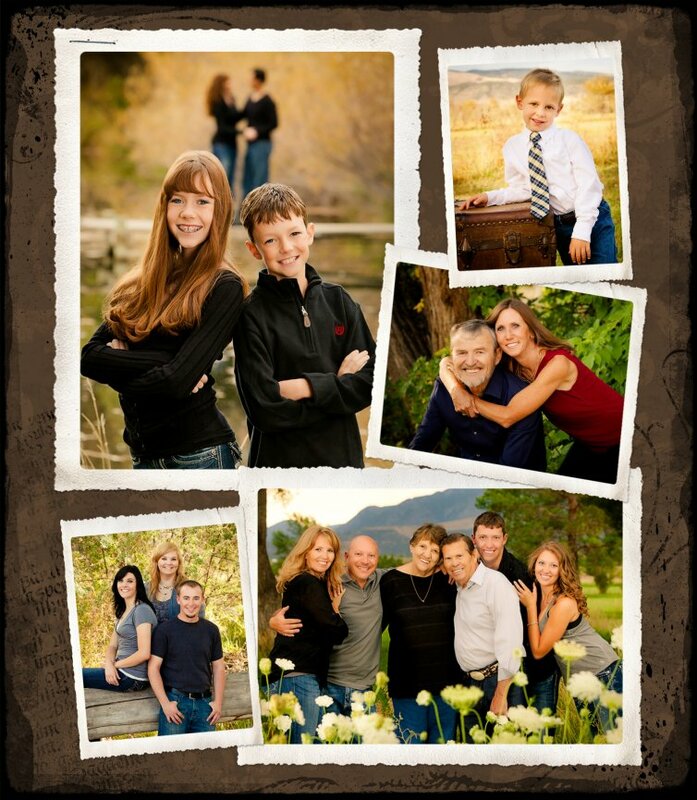 When was the last time you captured the most important people in your life in a keepsake portrait? We believe the most beautiful decor in the home is the decor that includes the people you love. It’s truly the family ties that bind us all together. What could be more important? Yet, preserving our family in images often gets put off for far too long. Before you know it, your baby is crawling, your toddler is starting school, your teenager is graduating...your family is ever-changing and people that are in it and shape it change too. Now is the time to capture your family before they change anymore. Fancy That will help you forever preserve these fleeting moments. Family is a forever kind of love and life tends to move very quickly. Your family portraits capture it, preserve it, display it and allow you to forever treasure what you value most in life. Welcome to a family portraiture experience like no other. We model your session around the areas in your home you wish to decorate. Natural settings and locations are used to create vivid ~ unique images that are worthy of gallery walls. By putting all aspects of the session together in a unique way, we create an experience that is different from anything that anyone else can produce and allows us to create works of art for you and your family to look back upon for years to come. At Fancy That we begin with the end in mind, which means, before Gwen ever picks up the camera, we have a plan for where and how these photos will hang in your home or the story we want to tell in your family album. Do you have a tall, skinny spot above your fireplace? Gwen will create an amazing iconic image to hang there. Perhaps you want to start a family gallery incorporating older images with the new portraits you are commissioning. We can make that happen. Are you moving soon or live in a house with no wall space? Telling your family’s story in a luxurious, custom-designed album lets you capture and preserve this stage of your children’s lives. Your unique needs and concerns will guide your one-on-one Consultation with Gwen. Our family portrait sessions are fun and relaxed. A posed picture can be stunning. But we also love capturing...in that perfect, unplanned moment...the quirky grin, the uninhibited laughter, the bond shared between two people, or even that adorable pout. We have fun too! Many people have laughed while out on a session and remarked they didn't know it was going to be such an adventure! That's what we do at Fancy That ~ we embark on an adventure to locations to celebrate your family at every age, to unveil the spirit of each person~ this is our goal at Fancy That. I always feel privileged to be a part of the special moments in my clients' lives and I take pleasure in knowing that my work is cherished and lovingly displayed for their family and friends to enjoy. A consultation with Gwen kicks off the Fancy That process. Gwen wants the scoop on your family and kids. What are their personalities like? Who's the dialed-in kid? Who's the rebel? Understanding your family dynamics allows her to capture their personalities and their relationships as they really are. Your every question will be answered including...what types of clothing photograph best; a full understanding of the investment you'll be making; the most suitable areas of your home for your family portraits; and other burning questions such as whether or not to bring the family dog. Yes of course! We are known for having unique spots and private locations that no other photographers in town have access to so you’re sure to have original images and lots of variety in your portraits! Likewise, we always have a lighting assistant with us at each session which means we can make better use of your session time and maximize results for you. And finally, when you book your session, you are paying for our time and talent. We have done a lot of research, practice, trial & error on what angles will make you look your best, what lighting will make you look your best and what poses will really compliment YOU during your session. If you’ve had your family photographed in the past, you might remember that it can be the teeniest bit stressful. Dad’s not on board and the kids didn’t nap (or woke up cranky). Not to worry. As a former teacher of 400 students per week (no, that’s not a misprint) Gwen is familiar with all types of kid shenanigans at every age and stage and has incredible amounts of patience. Between the planning at your consult, Gwen’s patience and the lighting assistant's bubbly personality, even your husband will end up having a good time! 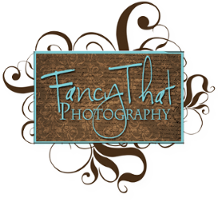 Fancy That Photography is also known for offering a variety of boutique and heirloom quality products such as fine art canvas gallery wraps and canvas clusters, absolutely gorgeous storybook keepsake albums, float mount metal wall art and custom photo greeting cards and announcements. Gwen only uses the best products that there are to offer and you can be secure in the fact that your products will last for years to come. 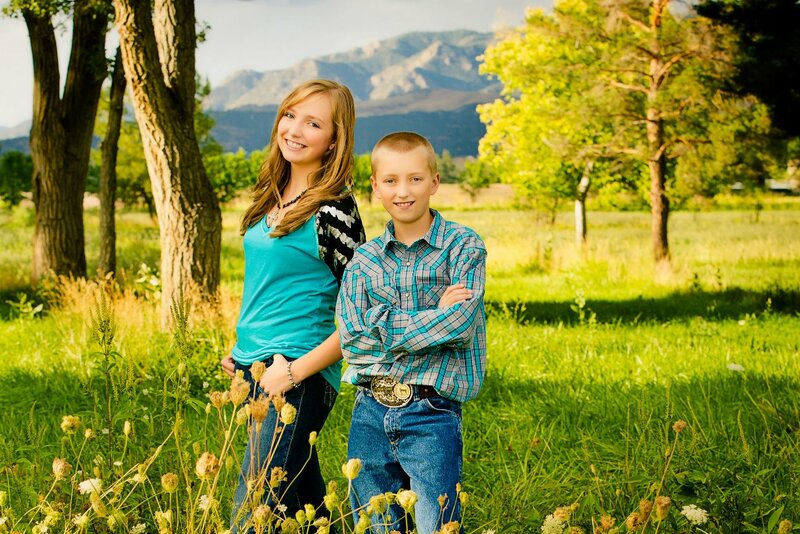 Your session fee also includes your View and Order appointment which is the time set aside to finalize your portrait order, so be sure and schedule a time when all decision makers can be there. Using our state-of-the-art software and photos of the walls in your home, Gwen will show your portraits scaled onto your walls, which solves the problem of what size to order; not too big, not too small, but just right! You will be able to see and touch all of the products we offer and we’ll be right there to guide you through your ordering session. Most photographers slap some photos up on a website and leave you with the daunting and sometimes very confusing task of choosing images.Gwen will guide you every step of the way using your goals from the consultation to achieve your vision for your family portraits. You’ll leave your ordering session with the absolute security that you know exactly what you’re getting and so much more! You'll have our order in 4-6 weeks and be able to enjoy those memories for years. The hard work is over. Your portraits adorn the walls of your home. Your family album has pride of place on your coffee table and you are receiving text after text about the fabulousness of your holiday cards. Sit back and take credit for creating those beautiful humans that are your children and enjoy seeing the people you love on the walls of your home. Every. Single. Day. That’s the sort of custom boutique experience we offer. 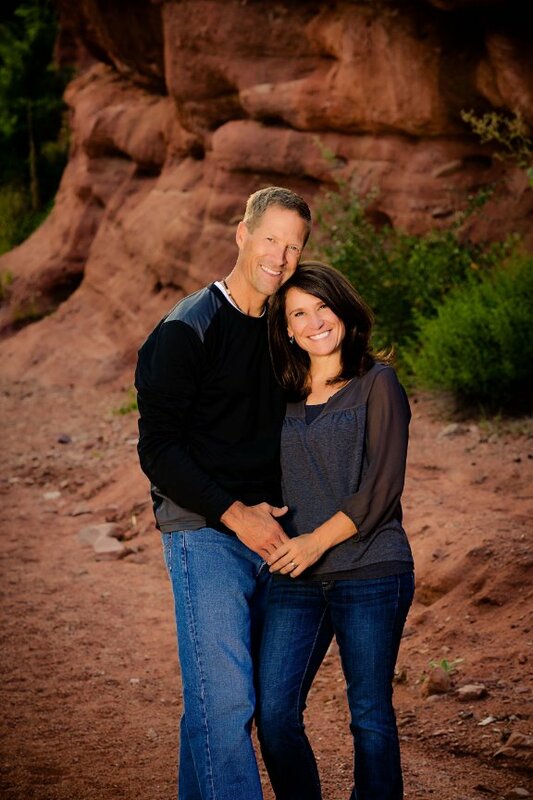 Combining our unique elements at the studio, some gorgeous Colorado locations, our fun and easy-going personalities and positive energy, our fresh style with bold rich color, totally cool unique and custom products, and your vision, we will provide your family with artwork that matters. Artwork you’ll treasure forever.